Two couples, four decades apart. One believes that if lovers die, they find each other again in another life. Or perhaps they wind up as stars side by side in the sky, together forever. Who knows how it really ends? 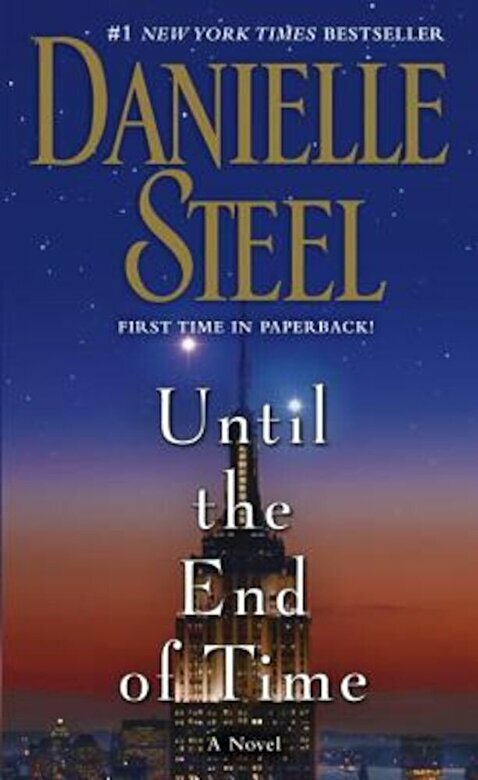 Danielle Steel breaks new ground in her career as a perennial New York Times bestseller with the poignant story of two parallel destinies, and the kind of love we all hope will be everlasting. Bill, a dedicated young lawyer working at his family s prestigious New York firm, leaves everything he trained for to follow his dream and become a minister in rural Wyoming. Jenny, his wife, is a stylist whose heart and soul are invested in fashion. She leaves the milieu and life she loves to join him. The certainty they share is that their destinies are linked forever. Fast forward thirty-eight years. Robert is a hardworking independent book publisher in Manhattan who has given up all personal life to build his struggling business. He is looking for one big hit novel to publish. Lillibet is a young Amish woman, living as though in the seventeenth century, caring for her widowed father and three young brothers on their family farm. In secret at night, by candlelight, she has written the novel that burns within her, and gets it into Robert s hands, wrapped in her hand-stitched apron. He falls in love first with the book, and then with the woman he has never met, living in the sequestered world of the Amish a world without telephones, computers, electricity, modern conveniences, or cars. Although Lillibet faces banishment from her family and community, she embraces the opportunity to publish her novel, and is irresistibly drawn to the man who has heard her voice. Destiny is at work here. Fate draws her from her horse-and-buggy life toward his, and the publication of her novel.